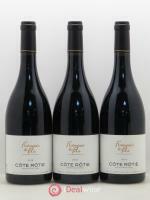 This Javernières Morgon comes from old vines (over 60 years old) and is matured for 13 months in cement vats. 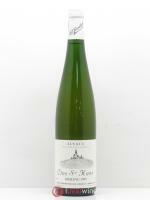 The nose gives off aromas of kirsch and soft spices. In the mouth it is rounded with delicate tannins and a long, spiced finish. This cuvée would work well with pork dishes such as Osso Buco or Andouillette. 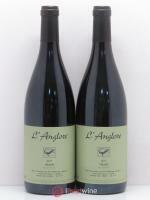 Domaine Louis-Claude Desvignes is located in Villié-Morgon and has been managed by Claude-Emmanuelle Desvignes and his brother Louis-Benoît since 2002. 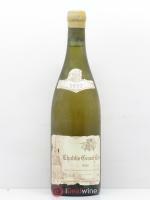 The vineyard is 13 hectacres with vines around 60 years old both in Douby and the Côte de Py. Each plot is vinified separately so that they better embody their individual terroir. They also undergo a long maturation process. This domain produces beautiful examples of Morgon terroirs and undoubtedly holds a place amongst the best domains in Beaujolais.